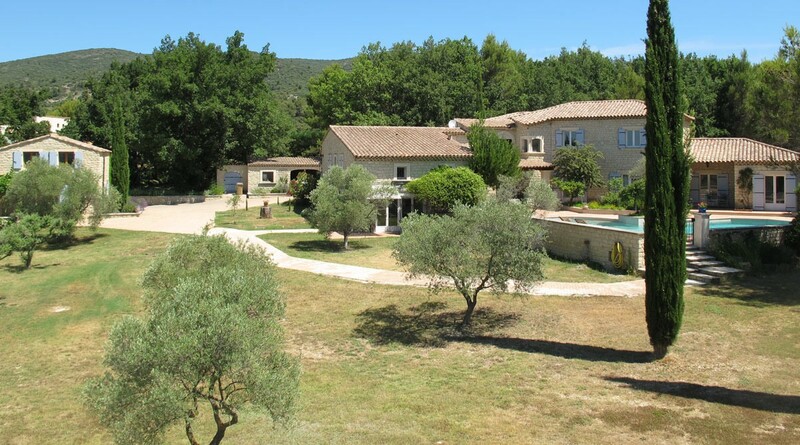 At the foot of the Luberon mountains close to Lauris village, luxurious property comprising a mansion with swimming pool and lodgings, set on a completely enclosed land of 5000 m² planted with white and green oaks, olive trees , Aleppo pines and cypresses from Provence. 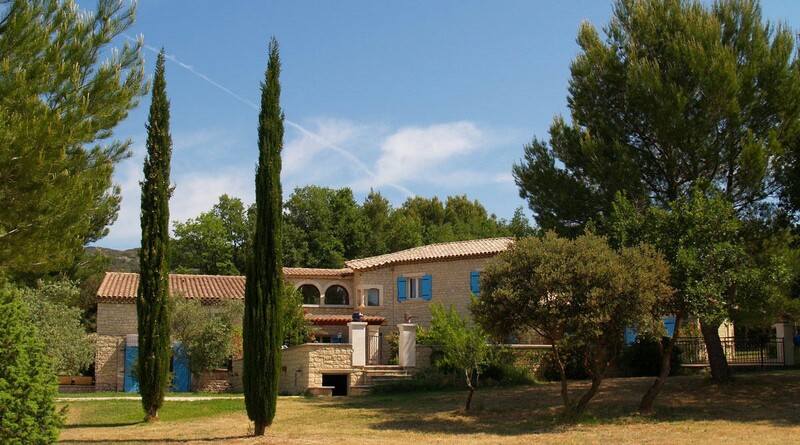 - Upstairs, a winter lounge, an office, 2 bedrooms, 1 bathroom / shower, 1 toilet, and a clearing. - 2 apartments of 56 m²: each one comprises a living room / equipped kitchen open onto terrace, a bedroom, a bathroom / shower or bath, 1 toilet and storage. 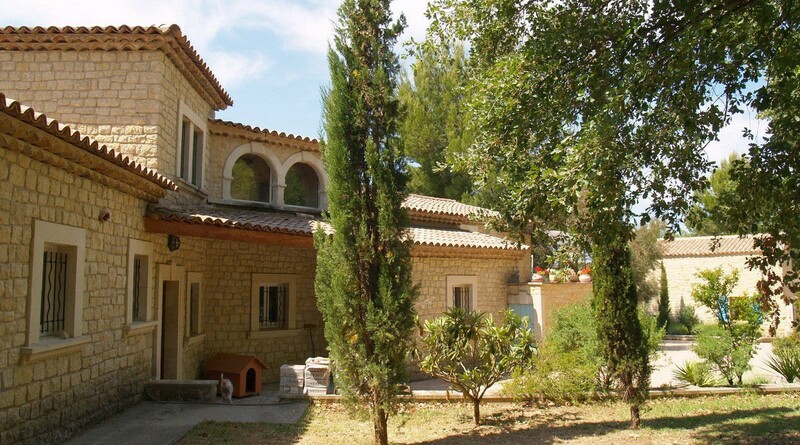 - 1 flat of 40 m ²: a stay opened on terrace and swimming pool, a kitchenette, a room, 1 TOILET and tidying up. - 1 house of 50 m ²: 1 stay, 1 equipped kitchen, 1 cellar with 1 sink + furniture, 1 toilet, 2 rooms with cupboard, 1 room of water with 1 sink + furniture and shower. - 1 house of 100 m² (under construction). 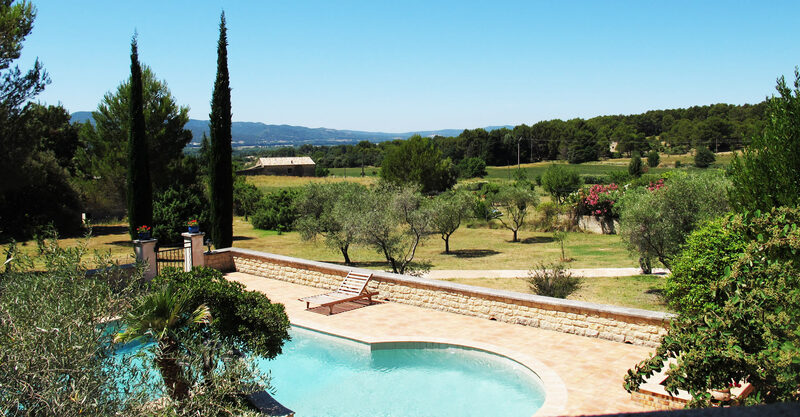 2 covered garages, workshop of 60 m², cellar of 12 m², 3 terraces including a covered terrace with equipped summer kitchen, masonry wood oven, 1 large paved courtyard, swimming pool with equipped beaches, technical room, automatic watering, automated gate , Landscaped area. Environment : 5 minutes from the center of Lauris village and all its amenities : shops, schools, doctors, etc. Access / Services : TGV train from Avignon train station: Paris at 2h40 Lyon at 1 h, or from Aix train station : Paris at 2h55 - Lyon at 1h10. By road, 2h30 from Lyon or Nice. Marseille Provence airport at 1 hour. 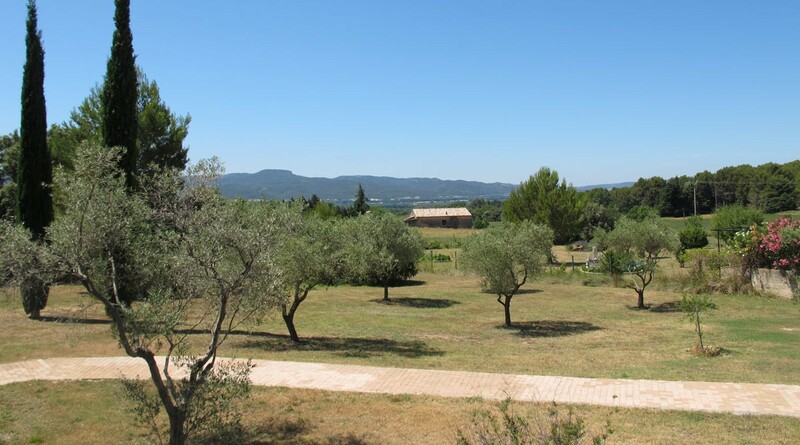 Our view : "In a natural environment in absolute calm, this domain in dominant situation due south offers a rental potential with a high heritage value"
2 000 000 € tax incl.